The woman was convinced that she was purchasing Six Nations rugby tickets on Gumtree. 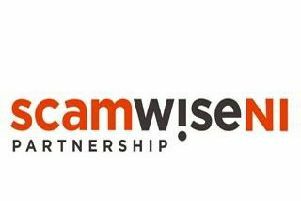 Police are urging members of the public to be vigilant after receiving a report from a Newtownabbey resident who was scammed out of a significant amount of money. A PSNI spokesperson said: “The member of the public was convinced that she was purchasing Six Nations rugby tickets on Gumtree from a reputable source, which unfortunately proved not to be the case. “We would continue to urge members of the public to always err on the side of caution with any text, call, email or letter asking for payment or personal details in order to release money, refund fees, pay lottery wins or supply a holiday, giveaway or service. “If you are at all suspicious about a call you receive, hang up and phone the organisation the person is purporting to represent to check their authenticity. Guarding your personal and banking details is essential. Never disclose them to any unauthorised person.